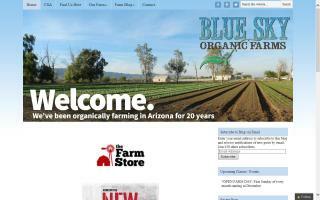 Blue Sky Organic Farms is a family farm located in Litchfield, AZ. We have been farming in sunny Arizona since 1995. We grow 100% of the produce we offer and are extremely proud to be certified organic. You can find a small selection of our produce at Whole Foods Grocery Stores across the Valley and a full selection at the Scottsdale Farmers Market on Saturdays. We are very excited to have begun our new CSA (Community Supported Agriculture) program this season in which our neighbors can support our farm in exchange for a weekly share of our harvest. There is no better way to be certain of where your food comes from and to support your local economy than by participating in your neighborhood farm’s CSA program. 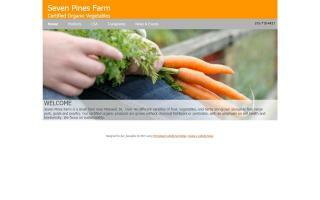 This food is grown fresh in your area; what a great way to do your part! And there is no greater satisfaction for this organic farmer than to know he is providing clean, healthy food to the members of this community. 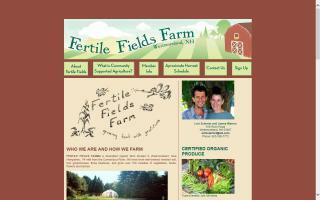 Herbicide, pesticide free all naturally grown produce. No GMO. 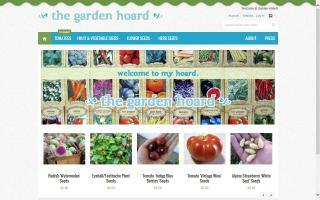 Specializing in Music Premium Garlic, green beans, melons, pumpkins and much more. Wholesale and direct public sales. 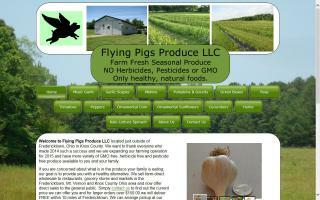 We supply local restaurants and grocery stores in Knox County Ohio. 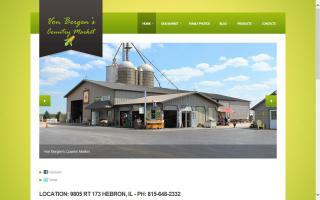 Family owned and operated for over 30 years in beautiful Northern IL. 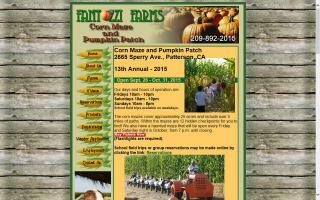 We grow most fruits and vegetables like sweet corn, muskmelons, tomatoes, and huge cauliflower being our specialty. 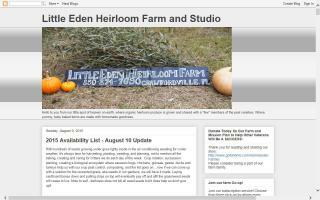 Open July thru October 7 days a week. We are committed to providing our local community with clean, and fresh healthy food at an affordable price.